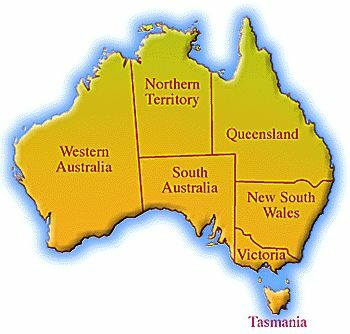 Interstate Removals offers Backloading daily out of all capital cities. With such a large network of vehicles Australia wide, our interstate furniture removals and backloading service has the availability and flexibility to suit your needs. So no matter where you are moving to or from, we will help eliminate the stress often related with moving, allowing you to enjoy the exciting prospects that your new home has to offer. With trucks available in every major city we can have your Backloading Removals Interstate & interstate furniture removals collected & delivered at the most competitive prices with the best service.